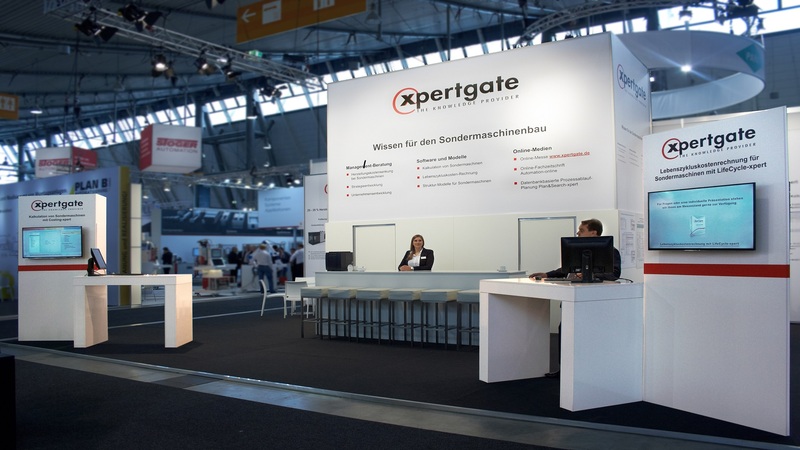 Since its foundation in 1999, xpertgate GmbH & Co. KG has developed into a leading provider of online marketing for factory automation as well as a consulting specialist for product cost reduction in special machine construction. Core competencies are knowledge management for factory automation, software development for internet search and system planning as well as many years of experience in management consulting for the capital goods industry. xpertgate's powerful software for Internet search and knowledge management was developed by the company's own in-house development department. In addition to searching for suppliers by means of product classes, it offers unique search options for solving tasks, manufactured product groups or industries. Specification-based searches for possible solutions using application-specific parameters have been implemented. A patent has been granted for this search technology. 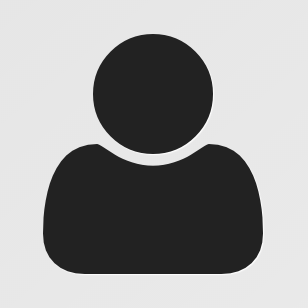 In order to ensure quality and continuity, xpertgate employs its own staff for the functions of knowledge management, technical editing, market research, software development, management consulting and sales. The company is wholly owned by the company's shareholders and was financed entirely by the founders' own funds and contributions.